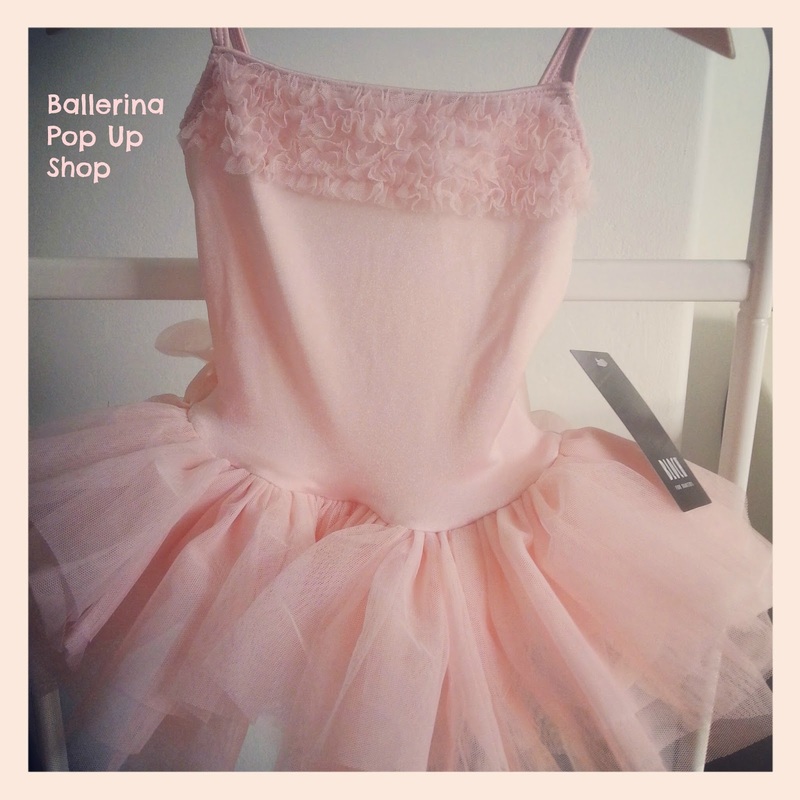 I have opened a facebook shop. 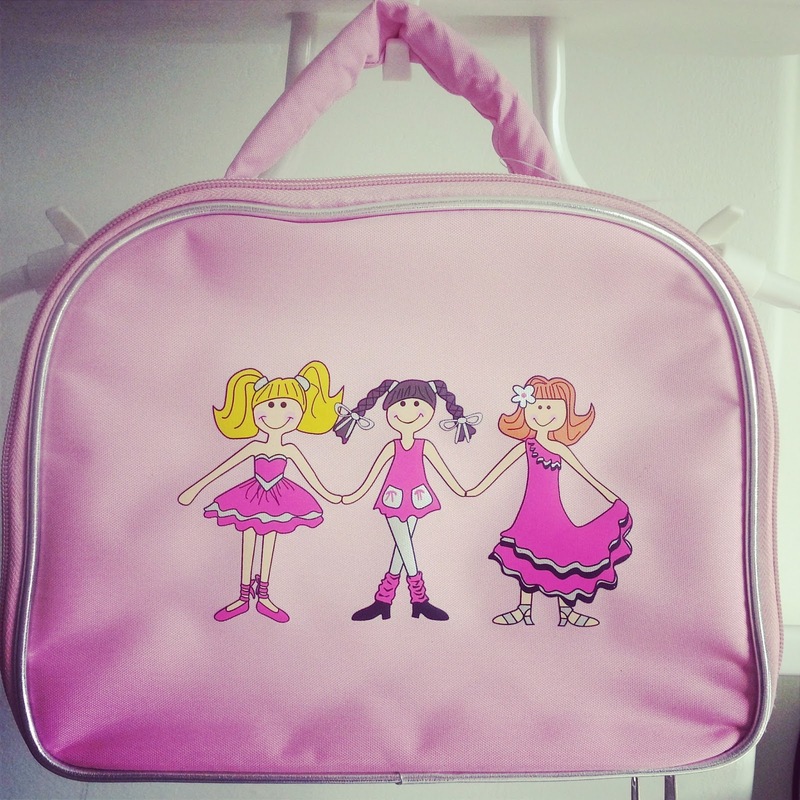 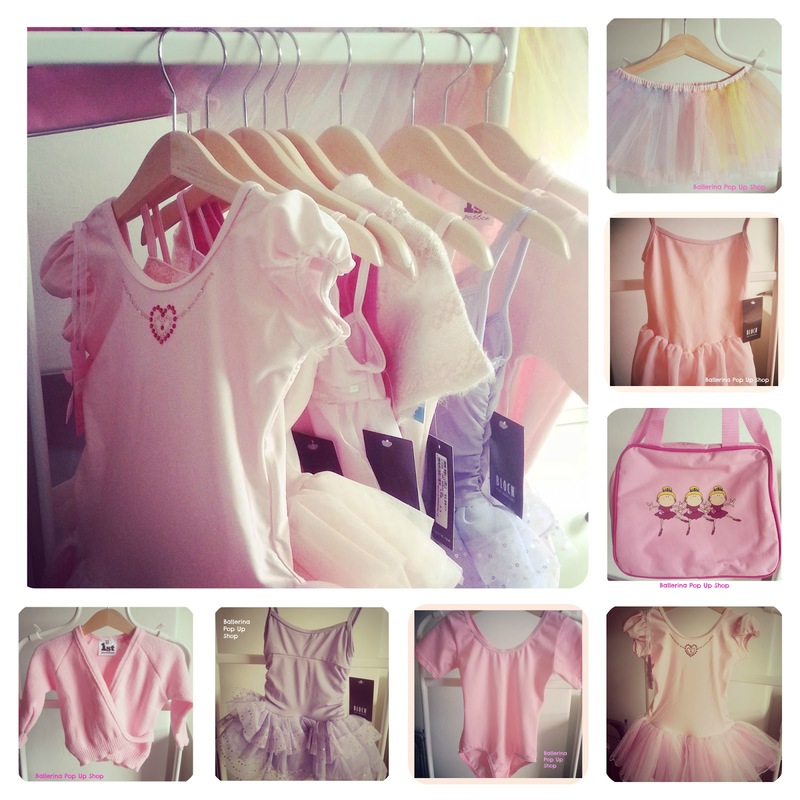 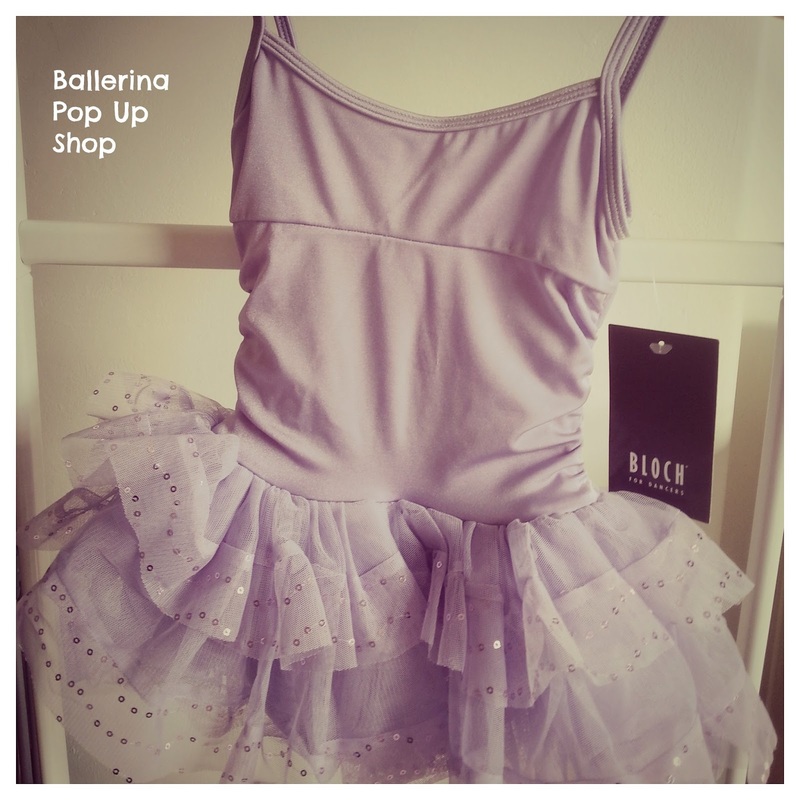 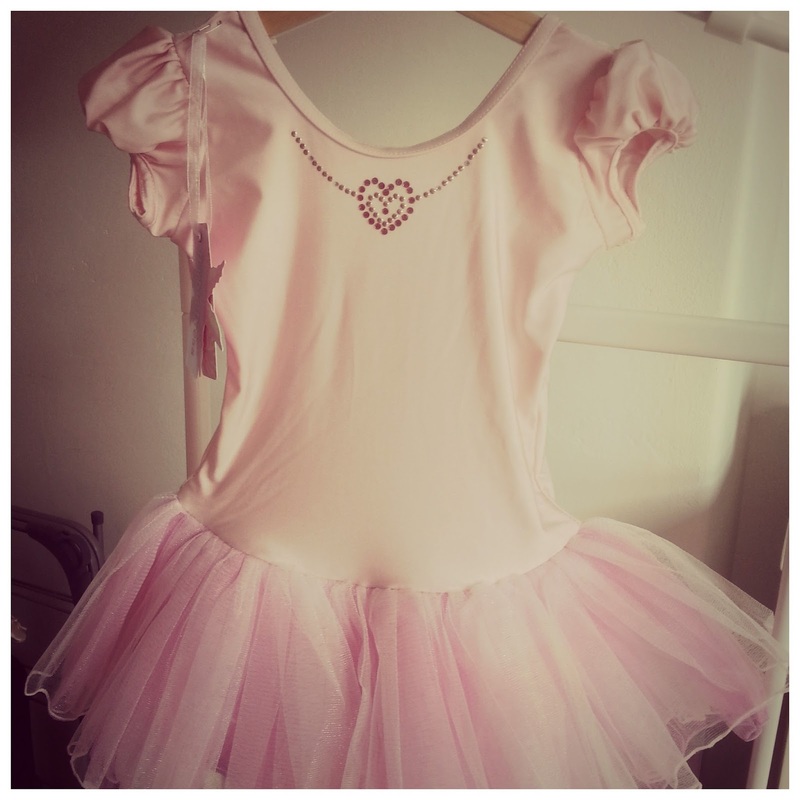 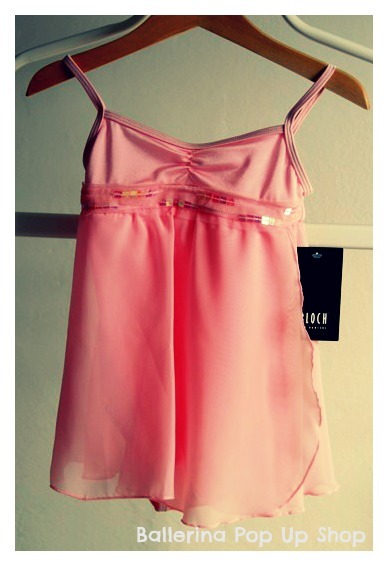 I am having a lovely time sourcing beautiful ballet items for little ones! 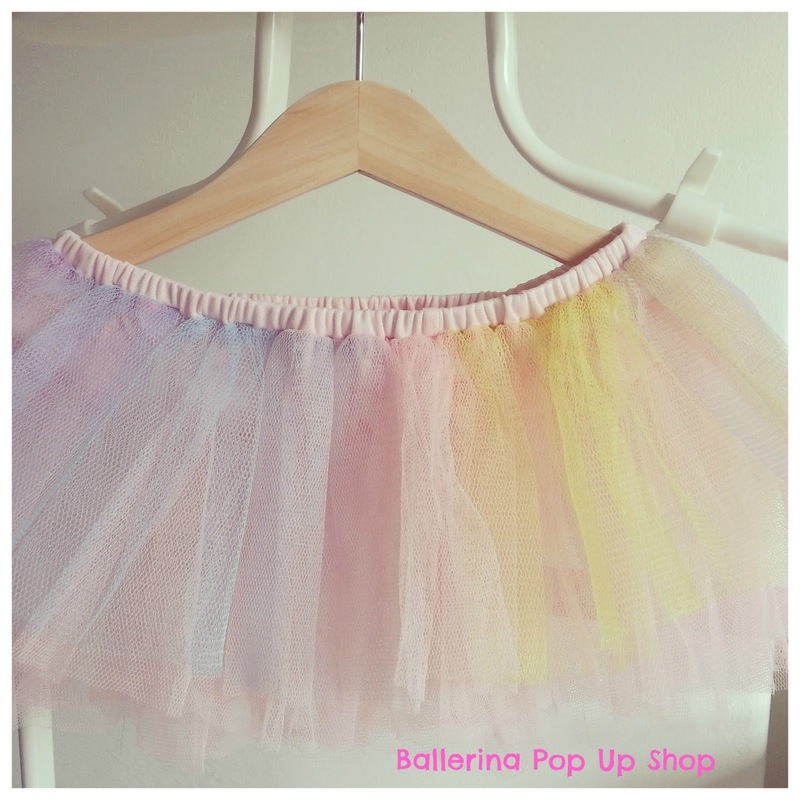 If only we could wear tutu's all the time!